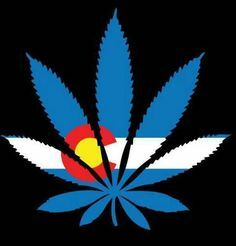 Denver Votes YES To Cannabis Consumption In Bars & Restaurants! Thanks to the passing of Proposition 300, Denver is the first US city to allow the use of cannabis in facilities like restaurants, bars, and gyms. Bars, restaurants, and other public establishments in Denver, Colorado are now permitted to allow patrons the right to use cannabis inside the facility. While this might seem like a major win for cannabis consumers, there are some hoops that must first be jumped through in order for owners to allow the use of cannabis. While the newly-passed law went into effect immediately, it could be months before the first cannabis-friendly stores invite patrons in. 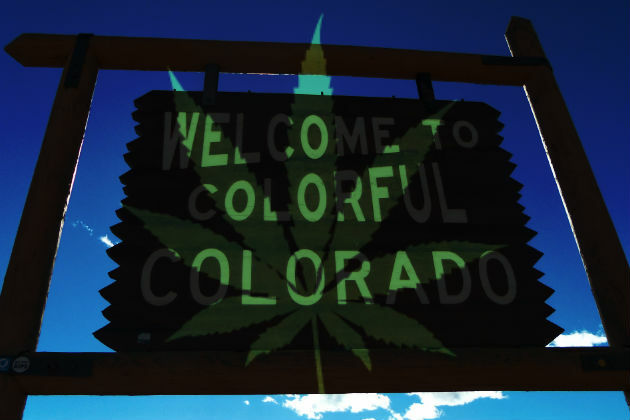 Colorado has been the leading state when it comes to recreational cannabis policies. They’ve broken new ground once again with the passing of controversial Proposition 300. This new law is the first ever of its kind and will allow patrons visiting restaurants, bars, gyms and a variety of other establishments the right to use cannabis inside the facility. After nearly a week of counting and recounting the votes, opposing parties finally conceded to the loss. Before filing for the special permit that would permit customers to use cannabis, business owners must first gain approval from their surrounding neighbors. That means owners must visit any other businesses or homes located around their facility and ask if those owners object to patrons using cannabis. If they do, the business simply will not be allowed to obtain a permit. Also, the customers will not be permitted to smoke cannabis inside the facility, rather, they could use edibles or other forms of cannabis that do not require smoking. However, there is the option of having outdoor smoking areas present. The stipulations don’t end there. When it comes to restaurants, bars, coffee shops or any other establishment that sells food or drinks, customers would have to bring their own cannabis. If not, the business would be breaking a state law that says establishments that sell food or drink cannot sell cannabis. Emmett Reistroffer, a Denver cannabis consultant and campaign manager for Proposition 300, believes that, despite the regulations put in place, this new law is the perfect way to extend the recreational cannabis laws and truly give patrons the rights they deserve. It’s the sensible thing to do. This is about personal responsibility and respecting adults who want to have a place to enjoy cannabis. Like those adults who visit bars to share drinks with friends, now adults will be given the opportunity to use cannabis in a social setting, rather than being kept behind closed doors. As long as the users are respectful, just like policies held by most bars, there is no reason to deny them the right to use cannabis publicly. At this time, it’s unknown how many businesses plan to apply for these special permits. With such a close vote, closer than Colorado has seen on any other recreational cannabis measure, it’s likely there are more people opposed to the new law and less that will be rushing to apply. Despite the close tally, Denver officials believe the new plan will be a success and one more way for the city to increase revenue, thanks to the recreational cannabis laws.